Customers are at the heart of our success and at Shop4teams we always strive to provide the best customer service around. We will work hard for you to meet or exceed your expectations. Call us today, we are here to help! We work with a large group of suppliers to provide you the most options. If you are interested in a style you don't see on our website, please contact us. There is a good chance we can get it for you! 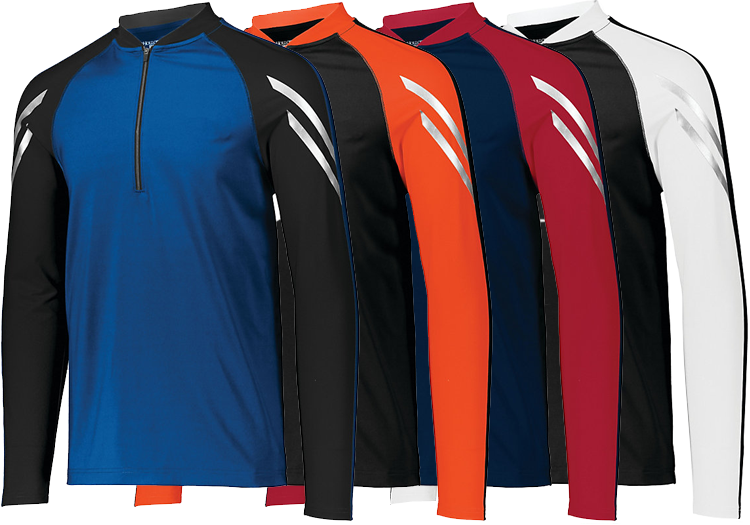 We only sell the best most durable sportswear so your team can be assured of the highest quality team wear at the most affordable prices. Size chart 100% Polyester double knit moisture management performance pantTwo welt back pockets.. Size chart DESCRIPTION:4.75 ounce60% cotton/40% polyesterDri-Power® Moisture Wicking Technol.. Size chart DESCRIPTION:9 ounce 50% cotton/50% polyester smooth athletic fleeceLadies' fitWoven .. Size chart 100% polyester wicking knit. Wicks moisture away from the body. Heat sealed label. Self-f.. Thank you, I enjoyed working with your company and you made everything very easy thank you ! I received my order today every thing is good and early thank you, will be doing business with you again, and will give you a good referral thanks again for the early delivery. Thank you so very much, my uniforms look great. I will bring uniforms tonight to the coach for distribution. You guys rock! We received both our shirts and shorts and they look even better than I had expected. We look forward to doing business with you guys again in the future, as the quality of Taylor Co. work is outstanding. The hockey jerseys worked out great. Much nicer than the white ones we ordered in previous years from another company. I wanted to thank you and your company for doing a great job in the production of my team’s jersey’s and hats. They arrived in great condition and one day earlier than expected. I appreciate your follow-up and professionalism. Now all we have to do is WIN ! A Happy Customer!